1220HSL | Lecture Two – Is Traditional Business Dead? 10 Jul Lecture Two – Is Traditional Business Dead? Lecture Two – Is Traditional Business Dead? Just letting you know that I have uploaded some content and links to three TED Talks onto the Lecture Two – Is Traditional Business Dead Page to get you thinking for this week. At the end of the Lecture One slides sat a question, ‘Could you give me a decent academic argument for how internet-based technological convergence has forever changed business?’. 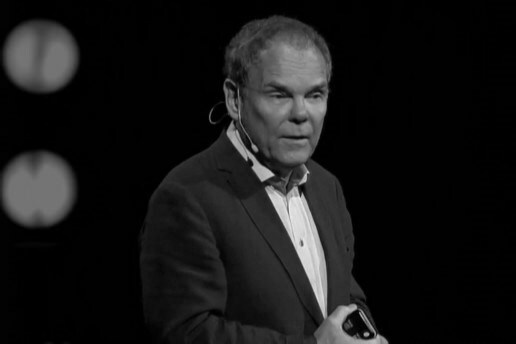 And I pointed you towards two influential figures – Philip Evans and DonTapscott. I want you to check out their short TED Talks. Both put technology’s impact on business at the forefront. I also give you a third. Delivered by Seth Godin. Focused more on standing out amongst relentless and fleeting tech-driven noise. Check that one out too. But Tapscott and Evans are the most important this week. Godin is an epic public speaker and has cool ideas so when you have time check him out too. As you watch or read these short TED lectures begin to craft your own opinion on them – and also keep in mind your first major assignment – ‘This Is Where I Stand’ – is anything here useful to you – does anything here align itself with your version of the truth? Let me know if you have any drama accessing these lectures. This week’s lecture (like every lecture we will have) is a discussion guys. Feel free to speak your mind – offer your opinion – I am so certain you have one.